Bitcoin’s price volatility has long been viewed as one of the biggest barriers to mainstream consumer adoption, but while a long-recognized problem, the issue has yet to be addressed by any specific market solutions. That could be set to change, however, with the introduction of a new service from Panama-based bitcoin wallet provider Coinapult. Called LOCKS, the offering allows users outside the US to peg the value of their BTC to the price of gold, silver, British pounds, US dollars and euros. Coinapult CEO Ira Miller told CoinDesk that despite suggestions that consumers in the developed world may be less concerned with bitcoin’s volatility, this doesn’t mean that the bitcoin industry shouldn’t move to address this potential pain point in a bid to better court the market. Founded in 2012, the release marks the first new consumer offering from Coinapult in some time. Miller explained that Coinapult has been primarily focusing on B2B solutions, merchant processing and other verticals that position it to better serve Latin America, as well as its SMS and email-based bitcoin sending solutions. 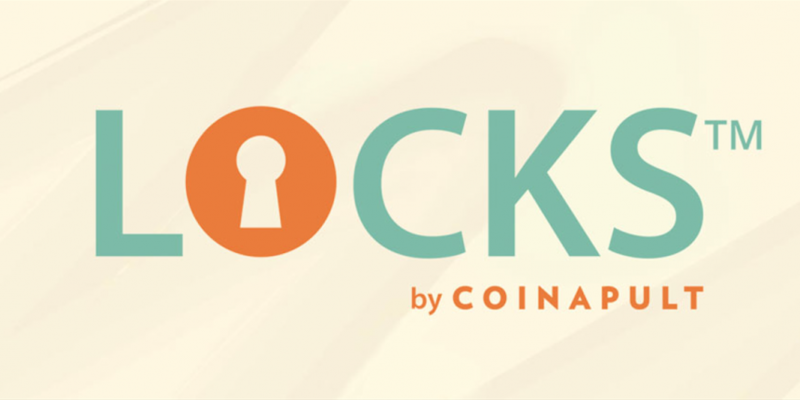 When users first log in to their Coinapult wallet, they can navigate to the ‘My Locks’ screen for the option to lock a certain portion of their wallet holdings to a selected asset. Coinapult charges no fees for using the locking service, and does not sell bitcoin to consumers. 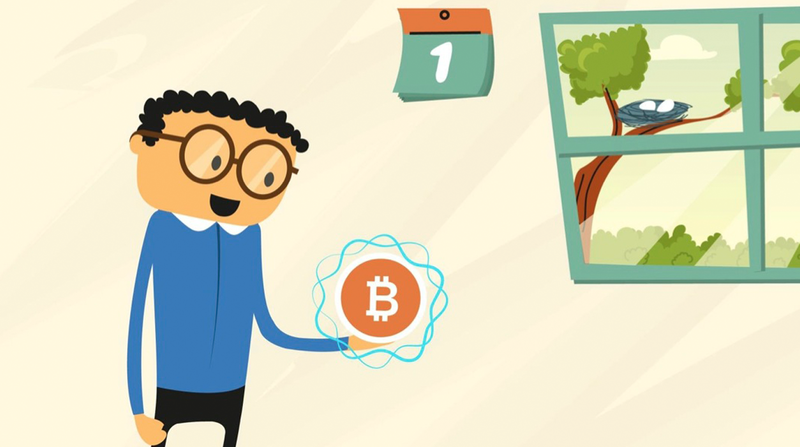 At the point a user locks in a value or unlocks the value of their BTC, Miller explained, Coinapult quotes the user for a certain number of coins at a certain price. All funds are only redeemable in bitcoin, meaning users who peg a certain amount of BTC to an ounce of gold cannot receive an ounce of gold from Coinapult. Users can also increase or decrease the amount of their lock should they want to access their holdings for expenses or other purposes. Using Miller’s $5 example, a user who locked in this value at current market prices would be redeemable for 0.0042 BTC in this circumstance. Though Coinapult does not sell bitcoin to new users, Miller still sees his tool as one aimed at helping to onboard consumers to the bitcoin ecosystem. Miller sees LOCKS as a solution to this issue, one that would allow the bitcoin sender in the scenario with a way to introduce the receiver to bitcoin while preserving the value that he paid in the original transaction. “They can receive their first bitcoin payment and immediately lock it to gold or their local currency, and at that moment they’ve experienced bitcoin the payment network for the first time, and hopefully the locking action will eliminate one or two of the things that will be very new and uncomfortable for them about that experience,” Miller said. Given that finding solutions to bitcoin’s price volatility could prove integral to increasing adoption, Miller also discussed why he believes his company was the first to come to the market with a solution. For example, Miller noted that gold-backed bitcoin initiatives have fallen short for consumers due to their inability to find a middle ground between fiat and digital currency. The CEO also went on to state that Coinapult’s willingness to operate outside of the US market was a factor, as regulation there, he said, makes it unclear whether such a solution could be provided.